Who’s going to keep track of driverless vehicles? British newspaper The Guardian will organise an online discussion on regulatory questions of autonomous driving. In 2016, the UK government supported plans to begin testing on motorways as early as this year. But as connected and autonomous vehicles (CAVs) move on from pilot stage to becoming a reality on Britain’s roads, it’s crucial for policy makers to be clear about how they will be regulated. The amount of data that will be produced by each autonomous vehicle is staggering. Intel estimates 40 terabytes will be consumed and generated for every eight hours of driving, and a million cars will generate the equivalent of three billion people’s data. That’s thanks to the onboard sensors and cameras, detailed maps and technical information about roads and hazards, which have to be constantly updated. Personal data will also be stored. 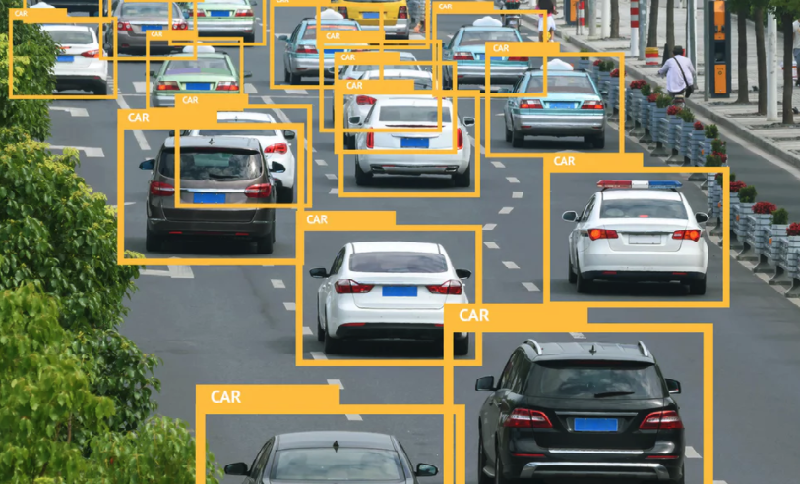 But in a world where all journeys will be traced and identified, who should have access to that data – does it belong to the companies developing the vehicles, or the driver? How will this information be controlled, monitored and regulated? What are the ethics surrounding data collection? What consequences will there be for infrastructure and urban planning? Six experts will debate these questions on 7 Septembe 2017. The debate can be followed online here. Registration with The Guardian is needed to participate in the discussion.